From the moment it was for sale I knew I had to have it and that bringing it back to Canadian soil was a national priority. 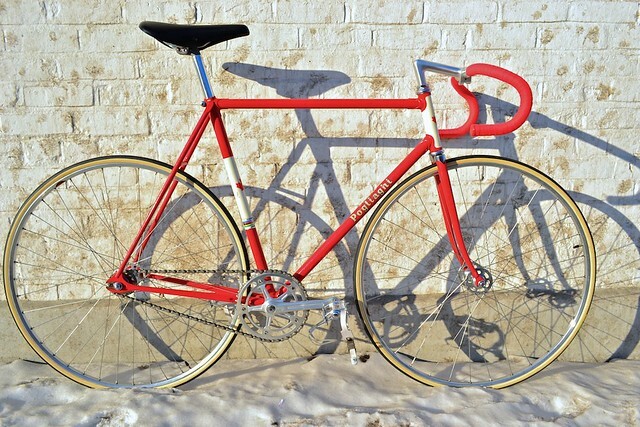 The seller advertised that it had belonged to Canadian Olympic team rider Jack ‘Flash’ McCullough and that it had been used in the ill fated ’72 Munich Olympic games. I like the story, but have not been able to confirm it. 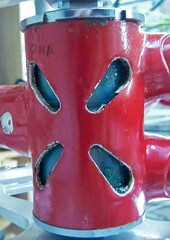 The bottom bracket is stamped ‘CANA 57’, making it a good possibility that this frame was a custom order for ‘a’ Canadian team, most likely one of a batch of frames for the team. Through Mike Barry Sr. (Mariposa Cycles) I have been trying to get in touch with the Canadian importer during the 1970’s. The paint is almost completely original. 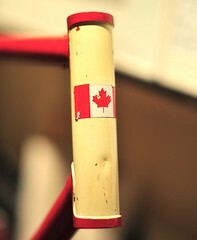 When I purchased the frame I was aware of a small dent in the front of the head-tube and a small Canadian flag sticker. Unfortunately, during shipping there was additional damage to the head tube. I had the dents repaired, and the head tube panel re-sprayed. 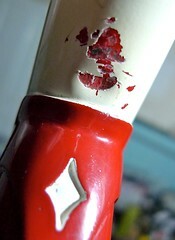 I wasn’t keen on adding any stickers so I stenciled a maple leaf instead and added another leaf to the seat tube. Looks authentic enough! 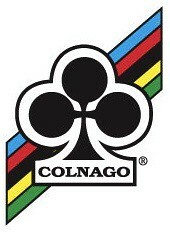 Special thanks to Noah Rosen of Velocolour. ‘Team Bikes’ were often used by many riders and passed down to different generations. There is no personalization on the frame other than the size. 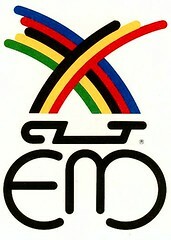 Who rode it first and at which events? 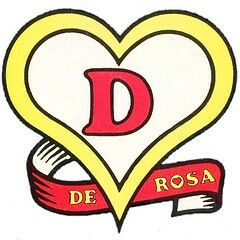 The Canadian team competed in the Pan-American, Commonwealth and Olympic games during this time. The most prominent Canadian rider was Jocelyn Lovell. By the early 1980’s it was Gord Singleton. The only mention of Jack McCullough I have been able to find is that he competed in the 100km road team time trial at the Munich olympic games. FRAME DETAILS: Clean simple lugs with small diamond shape cut outs. Stamped ‘PSM’ and ‘9606’ on the seat lug. Nicely shaped and fitted track ends. 4 tear-drop shaped cut outs on the BB shell. Flat chromed fork crown. 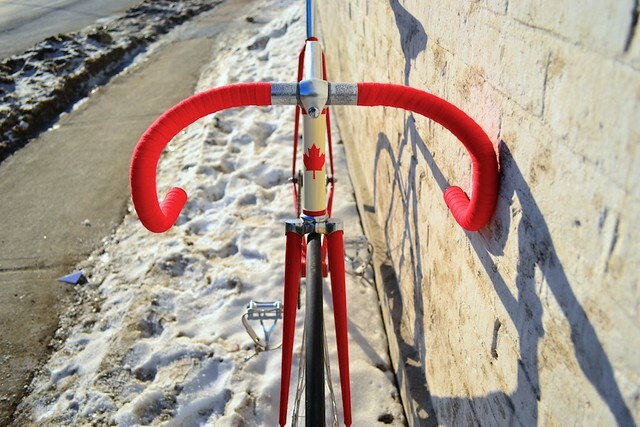 This entry was posted in Builds and tagged Italcourse, Jack McCullough, Jocelyn Lovell, Lugged, Pista, Pogliaghi, Sante Pogliaghi, Steel, Team Canada, Track. Bookmark the permalink. I’d love to fill you in on the missing details of this bike’s history if you’re interested.